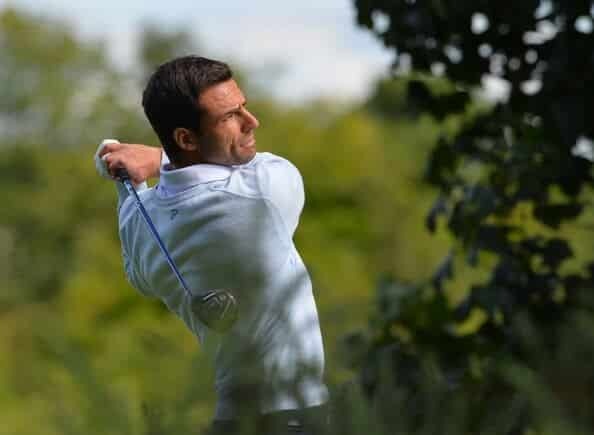 Craigielaw Golf Club Director of Golf Jonathan Porteous and staff are on hand to offer advise on equipment, clothing and coaching with a variety of teaching packages for all levels and ages. The professional team is here to welcome you on arrival, make you aware of our facilities and show you to the first tee. The golf shop team also look after tee times and any hire equipment you may need to enjoy your game. There are Titleist clubs, trolleys and Club Car golf carts to hire.